They are excellent, and they work hard. Everything turned out perfect. They did some work that was out of the ordinary for them, and it still turned out well. They were fast, they came out on a weekend, and they helped me pass an inspection. It was super easy. They came out, they did the work, and it was on time. There was no hassle. There was one issue that I had, and they fixed it within 20 minutes. It was amazing. I talked to two different women in the office, and they were super nice. The estimator who came out informed me what they were going to do and how much it would cost. It was great. I was satisfied with their work. They work with our clients if they have questions. They were very easy to work with and very accommodating. 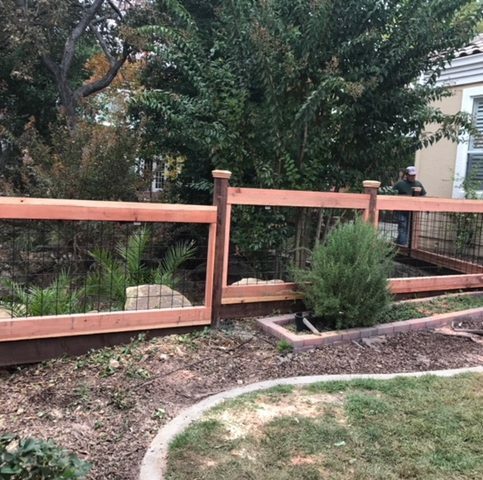 Hennessey’s Construction and Fence builds, installs and repairs all types of fences for residential and commercial clients in Contra Costa, Santa Clara, Alameda, and San Joaquin Counties. 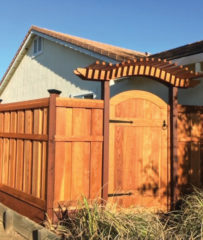 The company is well-known for its redwood fencing expertise, but it also has the training and equipment to install chain link, wire, iron, and picket fences; custom gates; arbors; railings; and retaining walls. 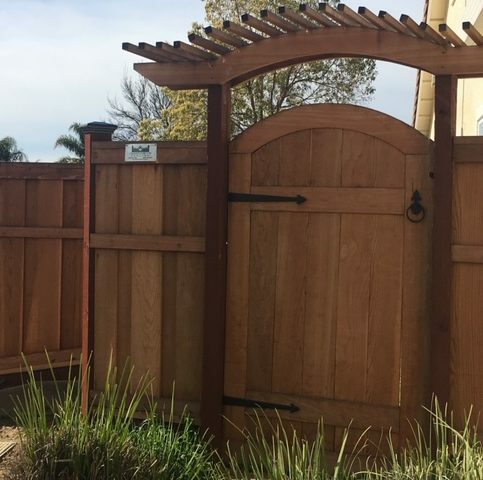 Hennessey’s Construction and Fence installed this “good neighbor” fence that features a specialty gate and a decorative arbor. 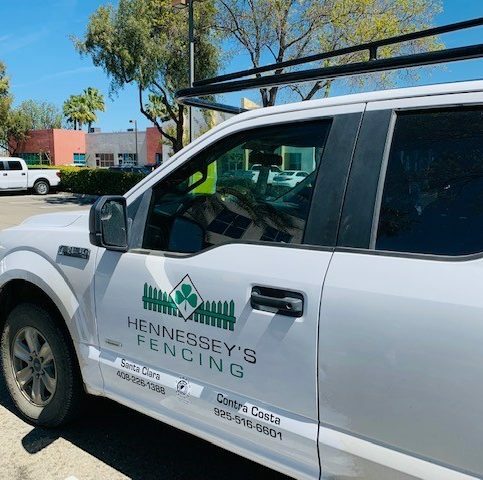 Hennessey’s Construction and Fence has been building, installing and repairing fences for residential and commercial clients in Contra Costa, Santa Clara, Alameda, and San Joaquin Counties since 2007. 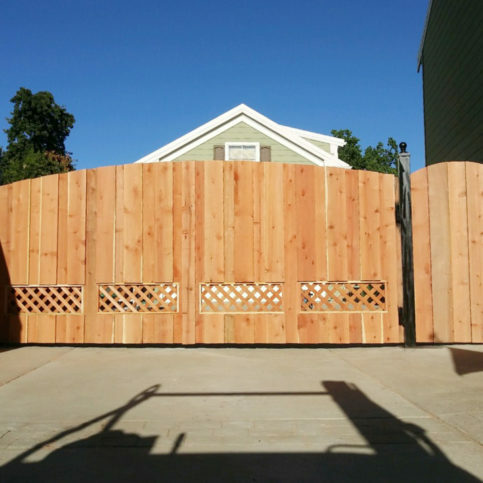 The company is renowned for its redwood fencing expertise, but it also has the training and equipment to install custom gates; chain link, wire, iron and picket fences; and more. 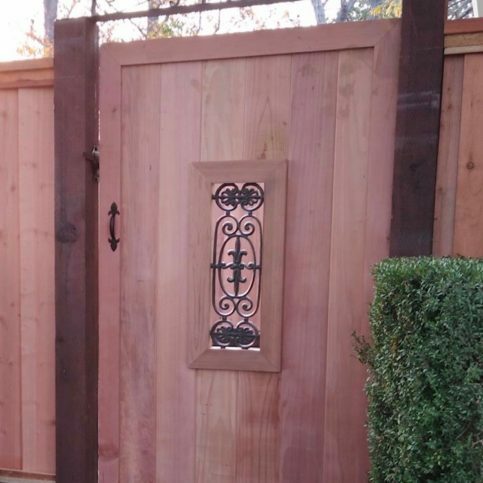 If you’re in the market for a new fence, it’s a good idea to invest in a long-lasting product. 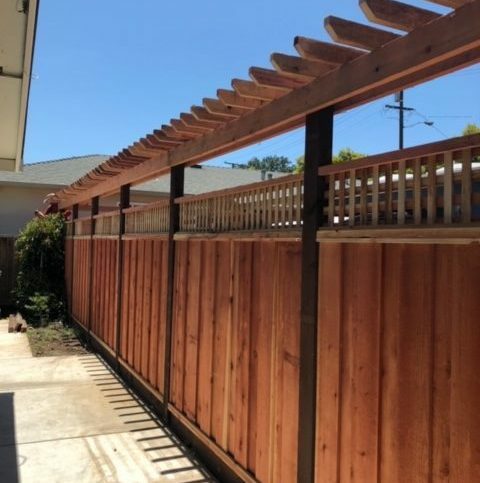 New fencing can be costly, and if you have a large yard or want a custom fence, the cost can go up quickly. 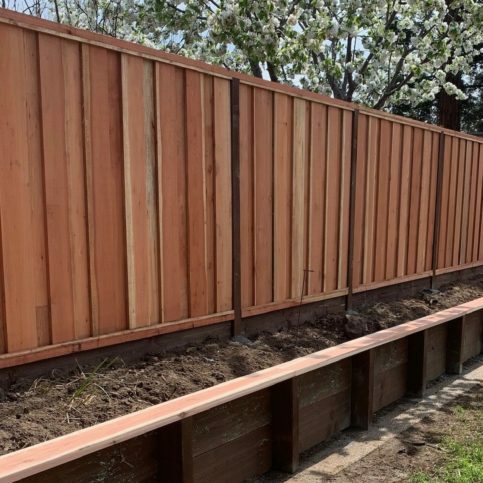 So, when it comes to purchasing a new fence, it’s important to make smart decisions that make the most of your investment. 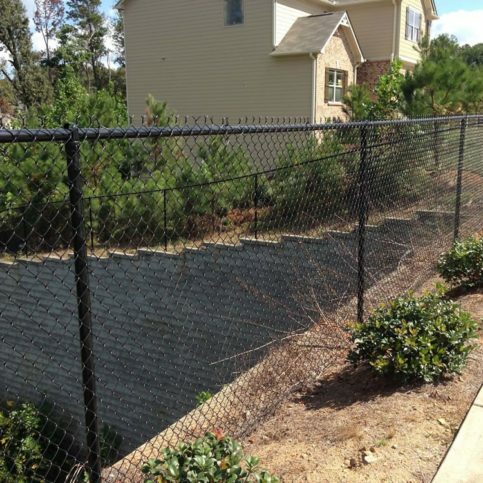 Good materials go a long way toward building a fence that lasts, but careless construction can undo all of that. 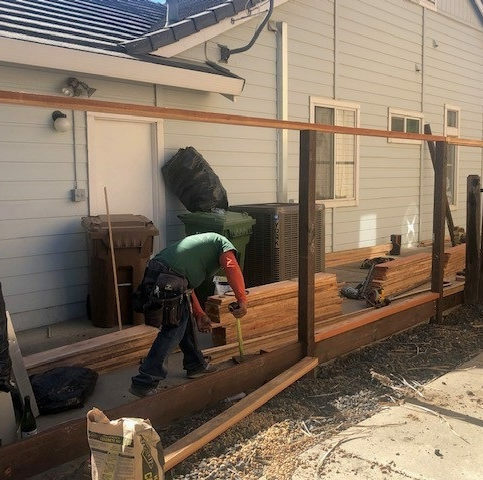 Contractors who skimp on materials, don’t use quality fasteners and don’t use industry-best installation methods can build fences that fall apart fast. 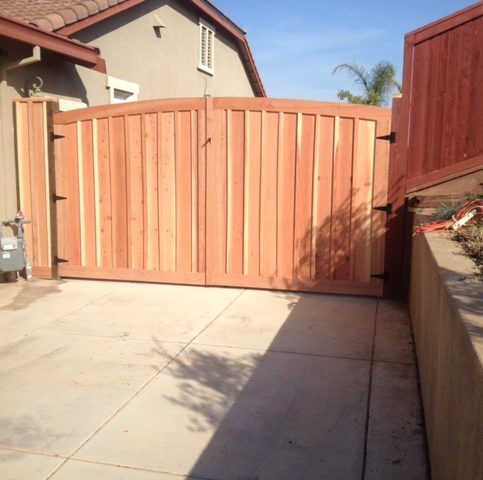 Instead, make sure your fencing contractor selects and installs high-quality materials. 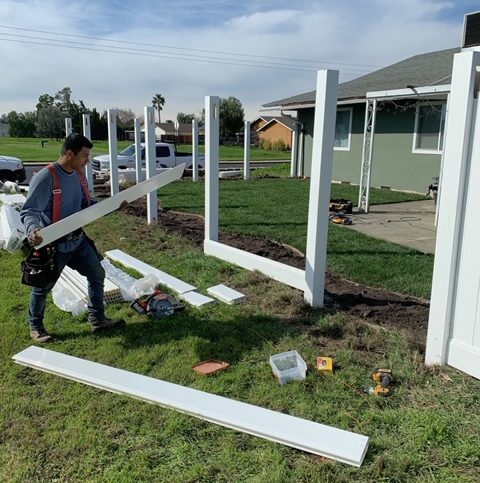 Ask how they prevent posts from rotting and warping, learn whether they take steps to avoid water seepage and dry rot, and discuss whether their fences are constructed with gaps or overlaps. 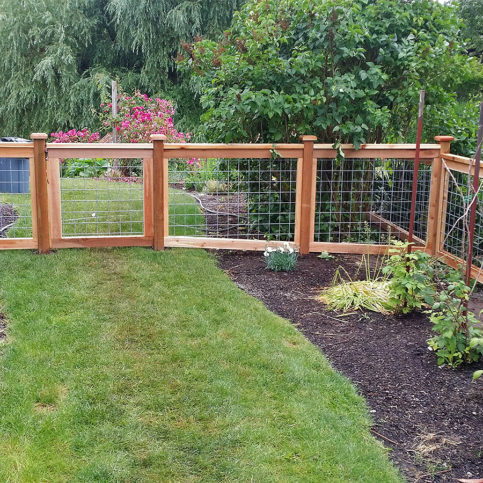 New fences are investments, and taking care of them will help them last longer. 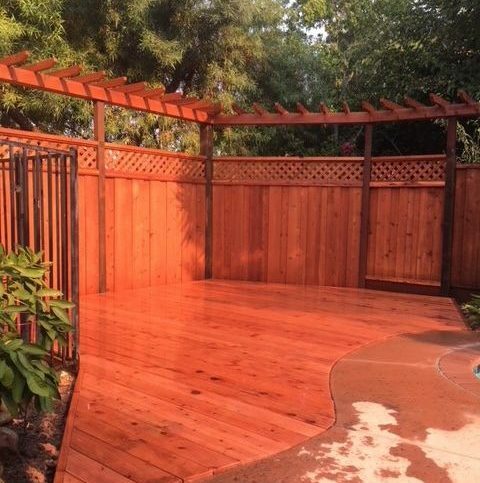 Ms. Hennessey recommends staining a new fence. 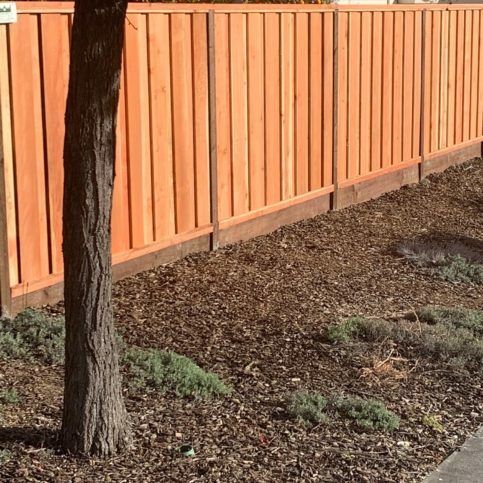 “A stain isn’t only for aesthetics—it’s going to extend the life of your fence,” she says. 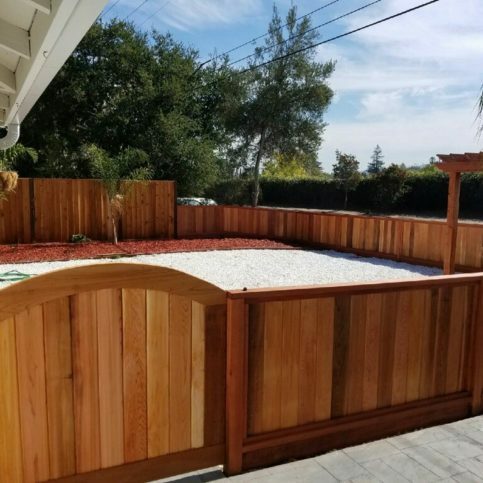 “Also, waterproofing your fence will ensure the boards and posts don’t rot.” She also suggests making sure sprinklers aren’t directly hitting your fence and being careful with irrigation and vegetation located near fence lines. Q: How soon can you start my project? A: Typically, we can start within two to four weeks of your initial call. However, we always leave some room in our schedule for dealing with storm damage. We also have a waiting list, so if we’re able to get to your project earlier that expected, we’ll let you know. A: Yes. We’ll send a company representative to your property to discuss your project, take measurements and provide you with a written estimate. Q: If I share a fence with my neighbor, can we have separate contracts and be billed separately? A: Yes. We use DocuSign, so we can create different contracts that can be filled out separately. That way, you won’t be responsible for your neighbor’s portion of the fence. 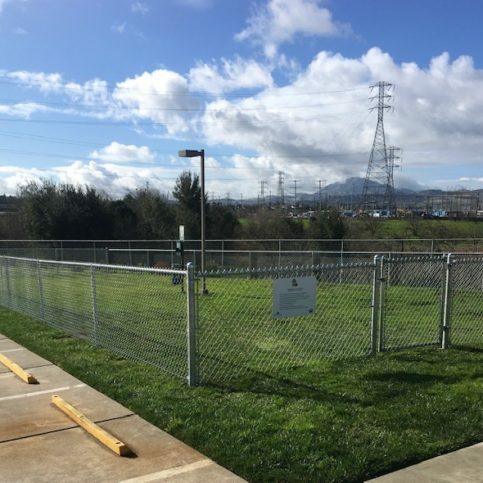 Q: Can you help me determine city codes for fence height and materials? A: Yes. We’ll tell you what your city allows and help you with the permit process. Q: What will you do with my old fence? A: We’ll haul it away and demolish it at no extra cost, and we’ll recycle the materials if possible. 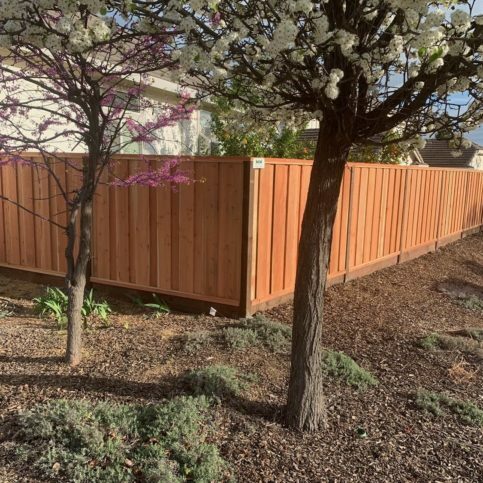 Q: How can I maintain my fence? A: Fences are investments, so it’s important to take care of yours so it lasts as long as possible. 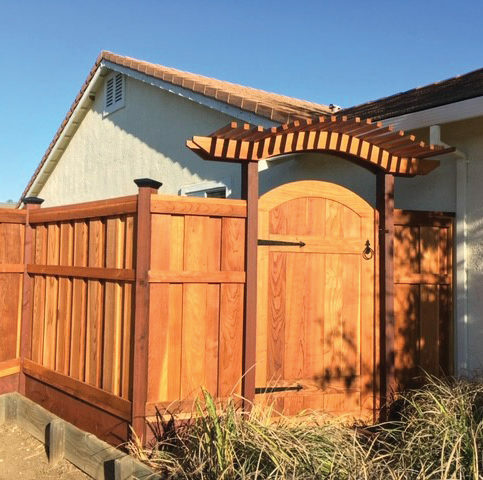 Stains aren’t just for aesthetics—they’ll extend the lifespan of your fence. 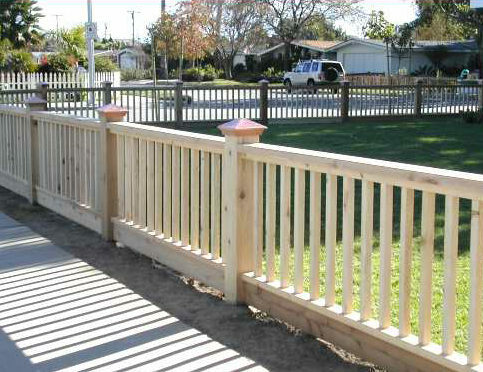 Waterproofing your fence will ensure the boards and posts don’t rot. Make sure your sprinklers don’t directly hit the fence, and be careful with installing irrigation or planting trees near a fence line. 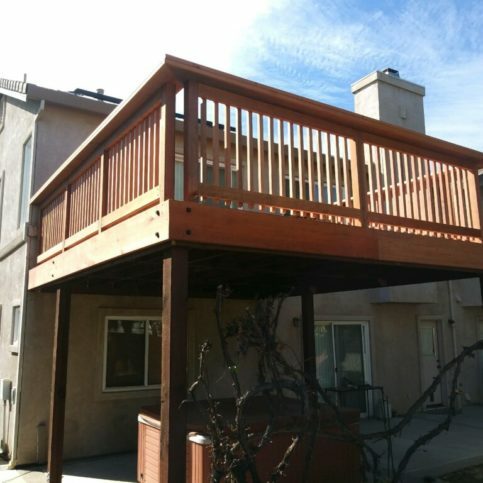 If a post or board twists or breaks, call us so we can replace it. 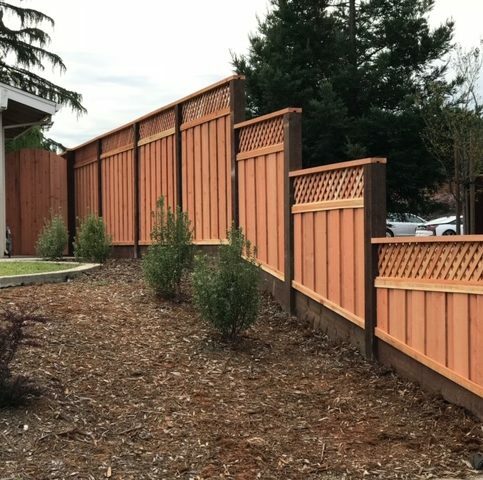 Q: Why is redwood fencing so expensive? 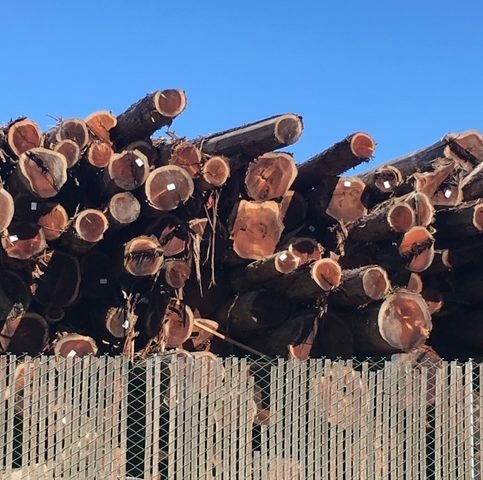 A: The price of redwood has gone up immensely—about 30 percent over the past two years—and there can be limited availability. If cost is a concern, we can help you find good alternatives, including composites. 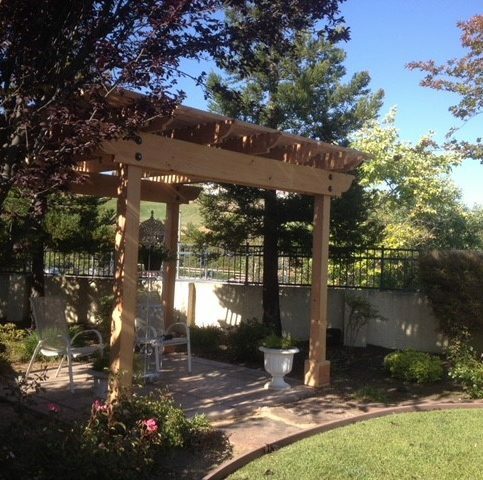 Q: Should I be concerned about using pressure-treated wood in my yard? A: It depends on how it’s being used. 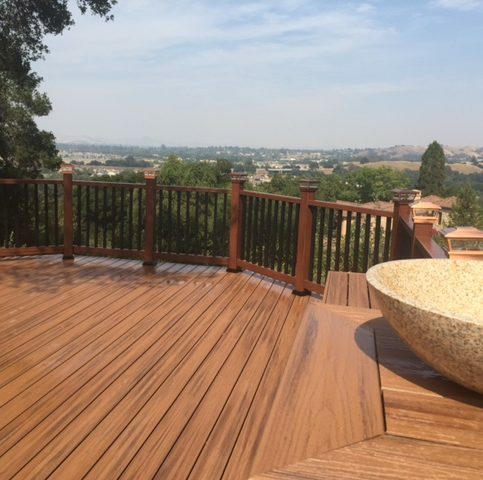 For decking and underlayment, pressure-treated wood is a great option. There are better regulations now and arsenic is no longer used, so it’s safe for ground contact. However, we still don’t recommend using pressure-treated wood in planter boxes if you’re growing food. 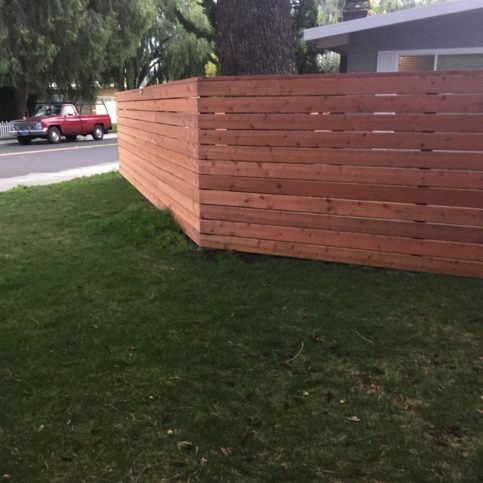 Q: Can I choose a Green fencing option? A: Absolutely. 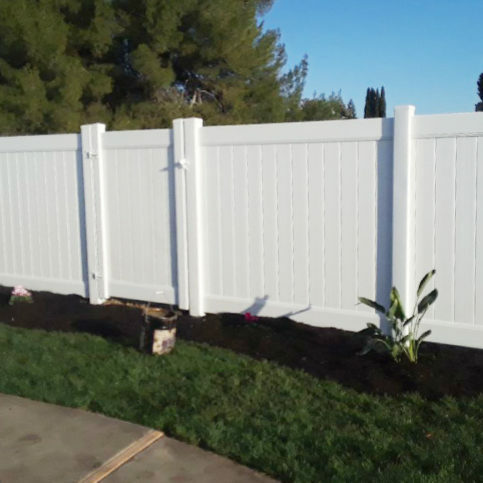 There are vinyl and composite fence options that look a lot like wood and are better for the environment. Some composites are even made out of recycled materials like milk cartons. 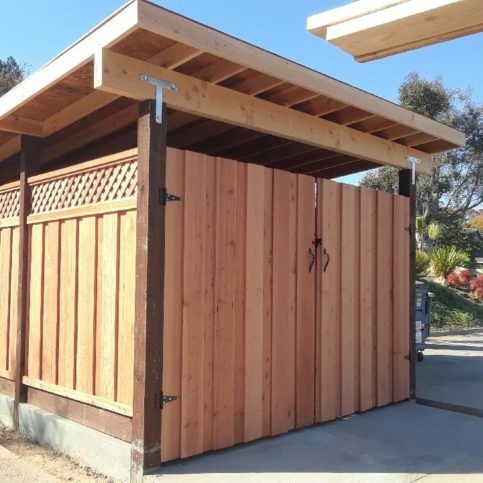 Hennessey’s Construction and Fence : Average 9.4 out of 10 based on 100 unique customer surveys of customer satisfaction. The way they handled everything, and they were on time. They gave the right quote. Use them. They are great. 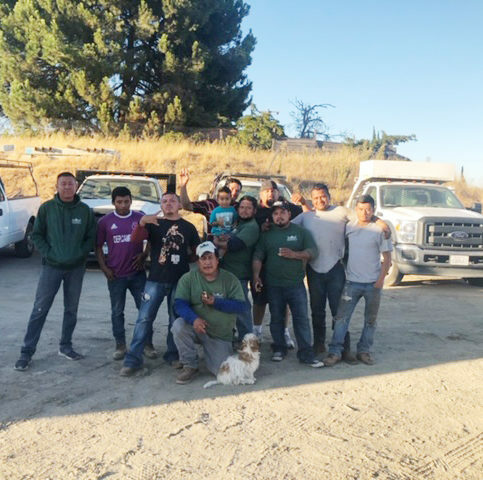 They came when they were supposed to come, and they provided a sufficient group to get it done on time. It was done, and it didn't take all day. They pretty much cleaned up whatever they did. 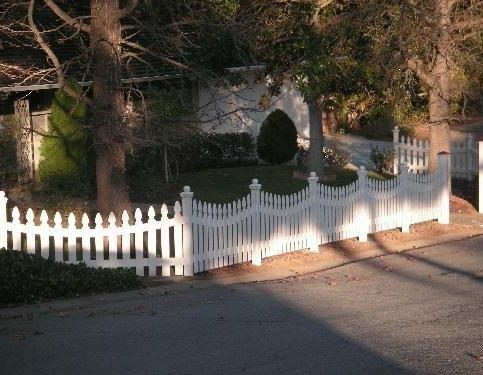 The fence is straight, and it was professionally done. They are affordable and a good quality. They were quick, they put the fence up, and they were gone. They are very organized, and they met their commitments. I think they are responsive, fast, and they do a wonderful job. Easy to work with, very timely, and they have good prices. They are a good company to work with. They stand behind their work and their warranty. They worked quickly and efficiently. 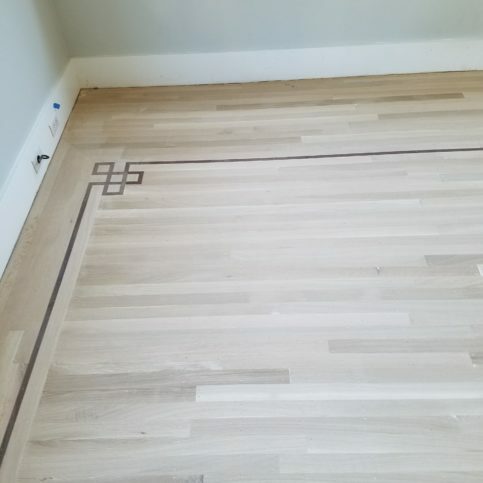 They did a great job, and they were reasonably priced. They just did it how I wanted it done. They came out and got it done. Great value, quality work, and they were quick. 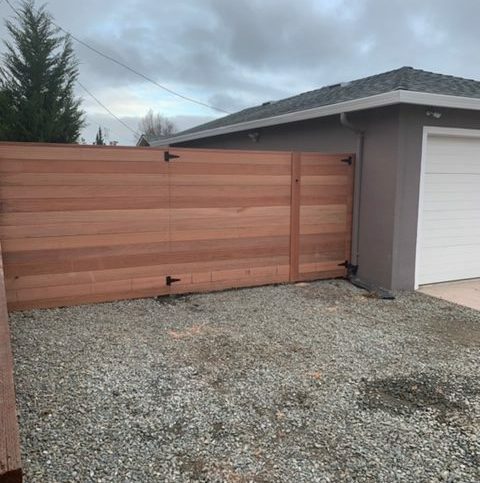 I would recommend them if a friend needed fence work done. They came out, they were pretty accurate with their time, and they cleaned up. They were polite and patient with my questions. They are very professional, and they keep you informed. They are honest, and they have fair pricing. They do quality work, and they do it in a timely fashion. It is reasonable. He came out, gave me a bid, and he was able to start the next day, maybe even the same day. They had good customer service, they answered my questions, and he was right there.